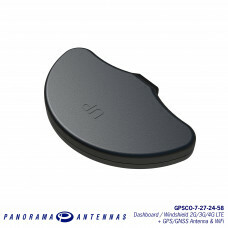 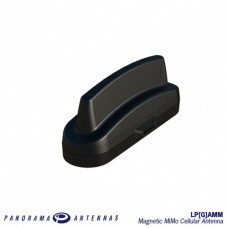 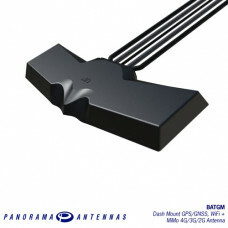 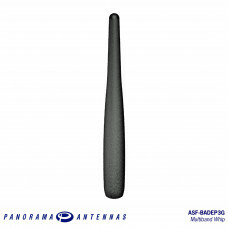 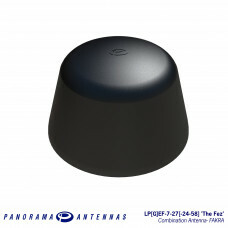 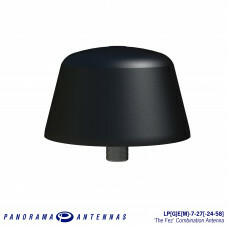 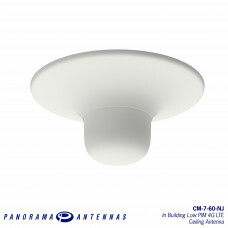 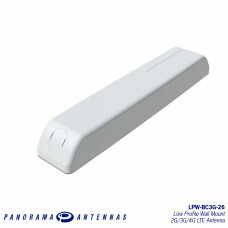 The LG[P]EF antenna series is a range of low profile antennas incorporating a combination of wideban.. 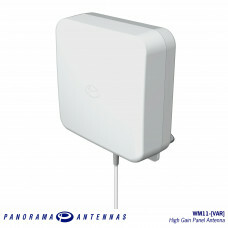 The WM11 is an ideal range extending antenna for USB modems and 2G/3G routers. 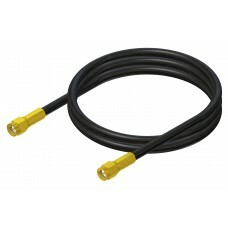 With high directional..